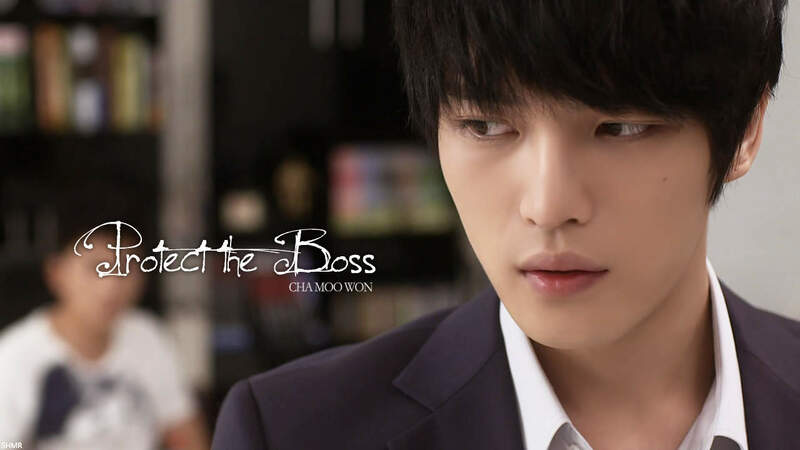 Jae Joong (JYJ) | I'll Protect you (지켜줄께) [Protect The Boss OST.] | "SONG LYRICS"
Jae Joong (JYJ) | I'll Protect you (지켜줄께) Protect The Boss OST. 0 Response to "Jae Joong (JYJ) | I'll Protect you (지켜줄께) [Protect The Boss OST.]"